One if by land, two if by sea. 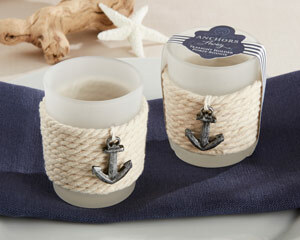 You and this nautical favor are just meant to be! 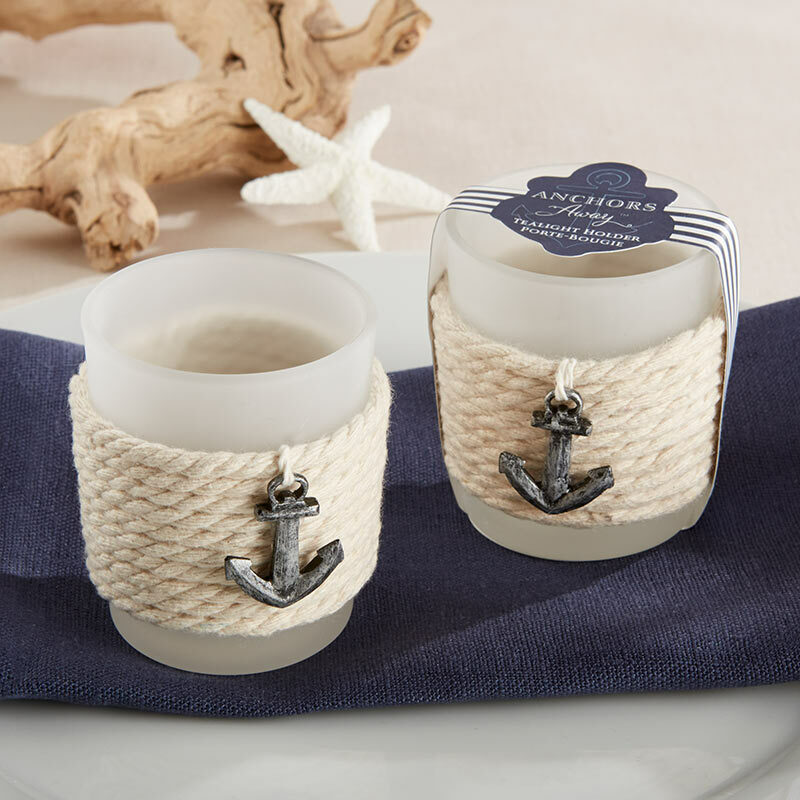 Designed by Kate Aspen, our "Anchors Away" Rope Tealight Holder add a charming touch as placeholders or party favors for your sea-inspired special occasion.